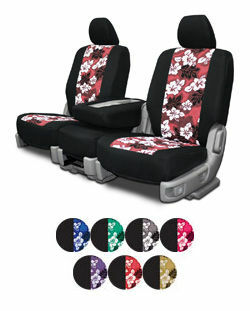 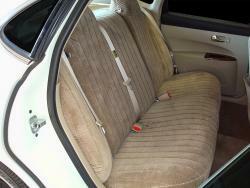 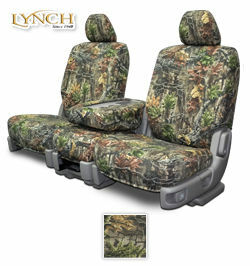 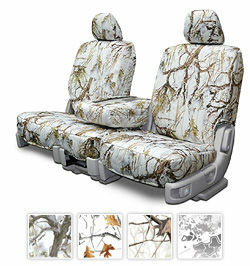 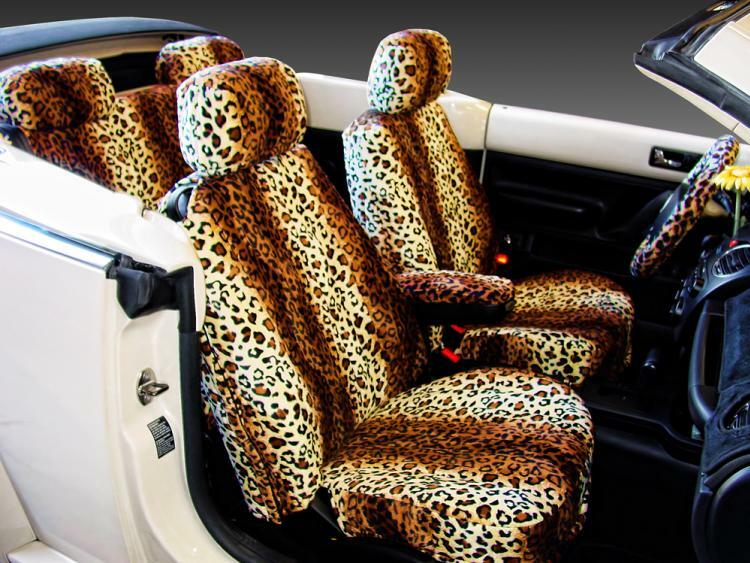 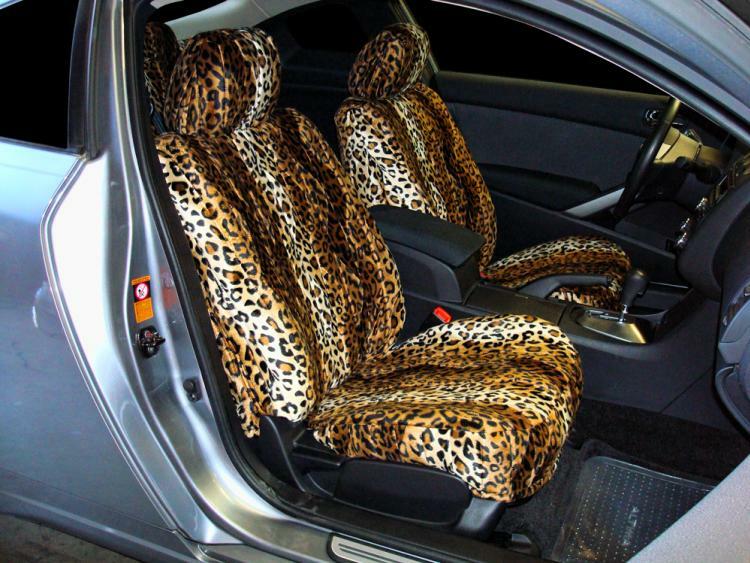 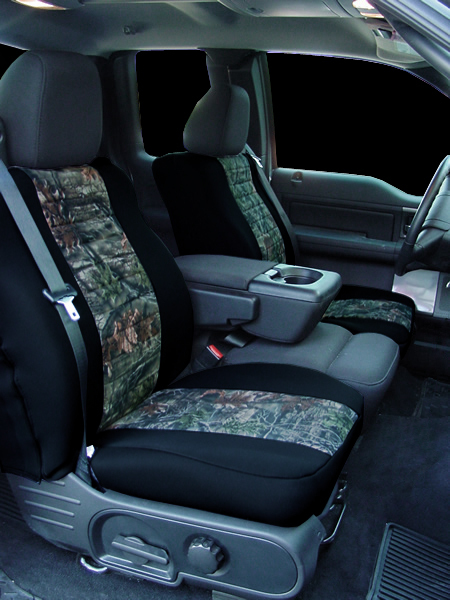 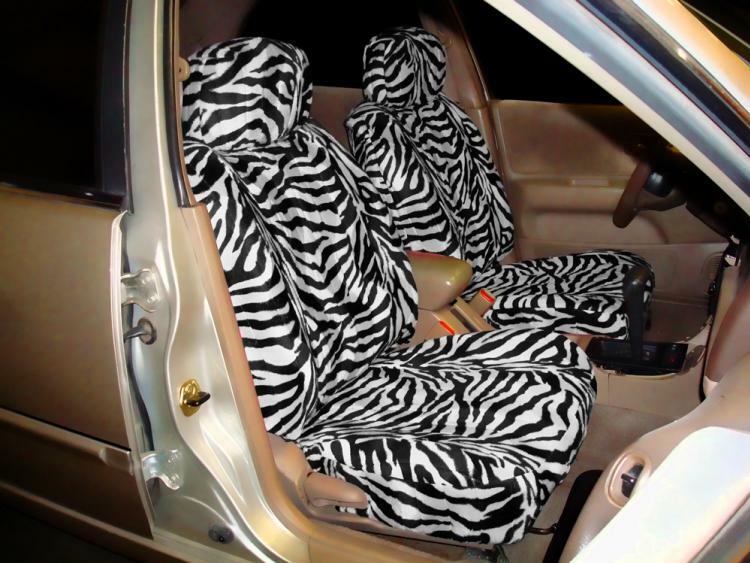 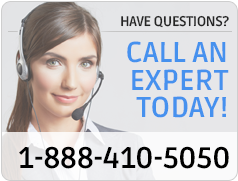 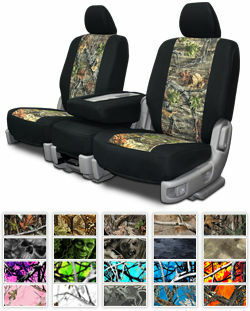 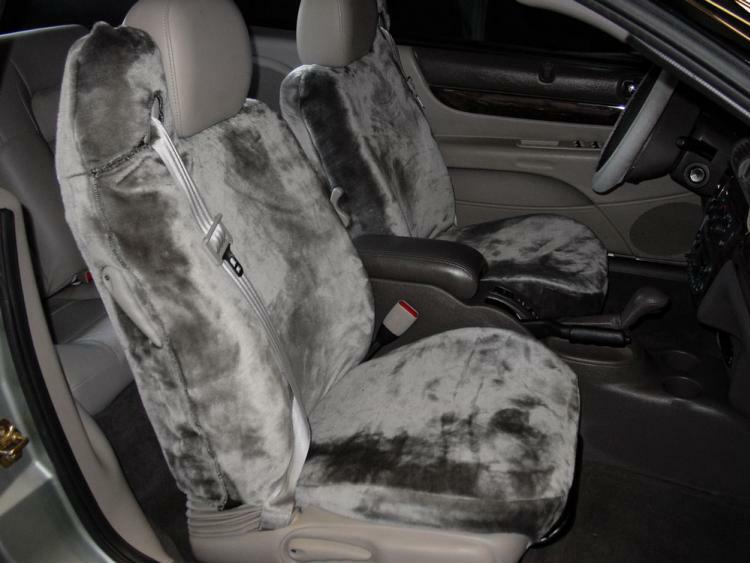 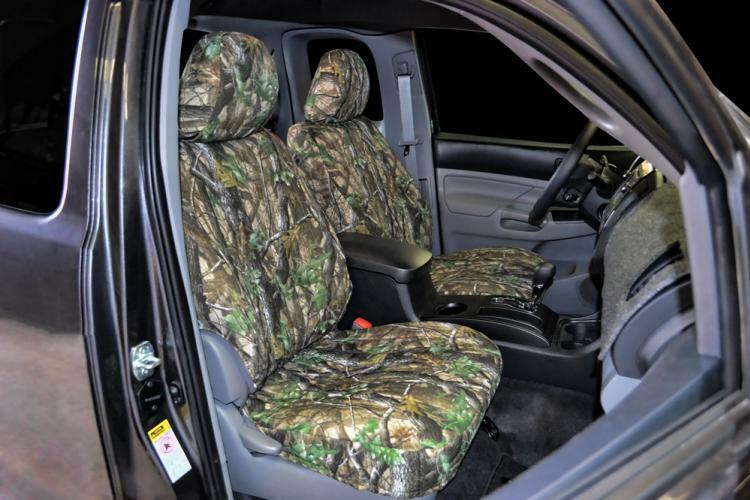 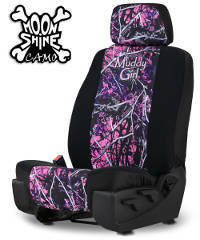 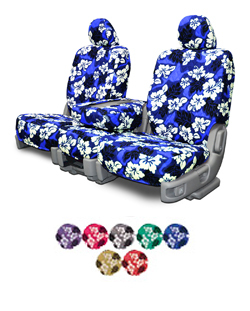 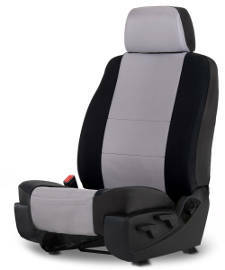 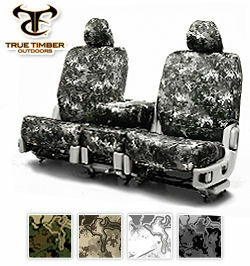 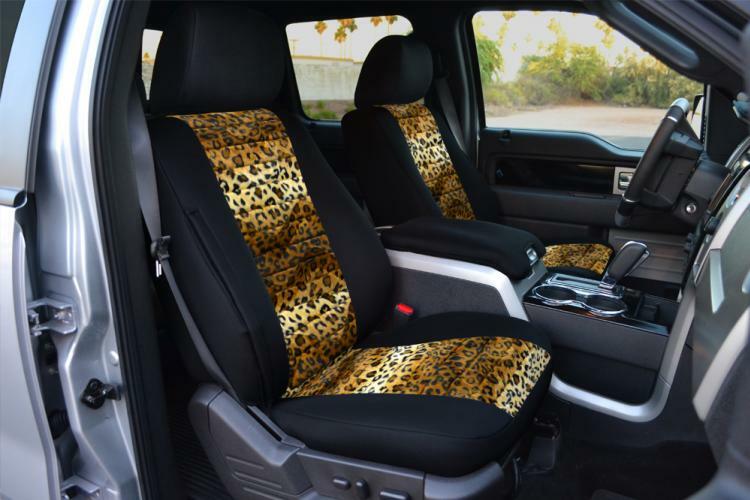 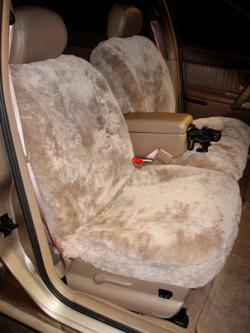 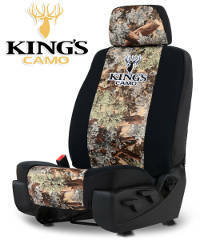 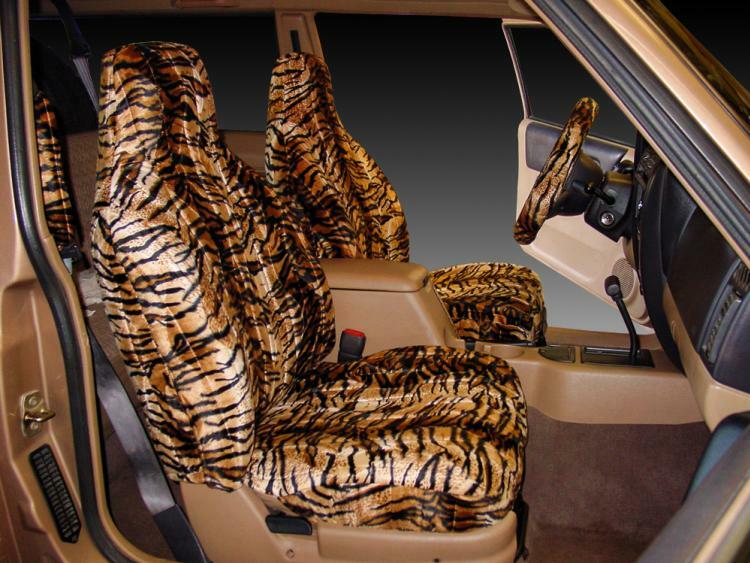 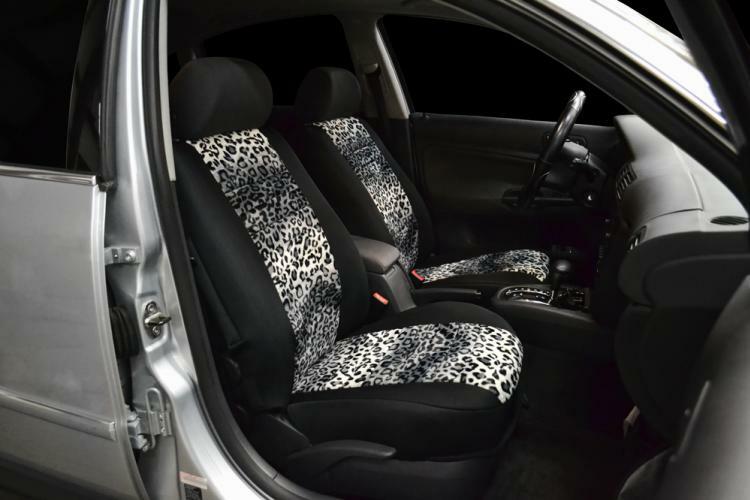 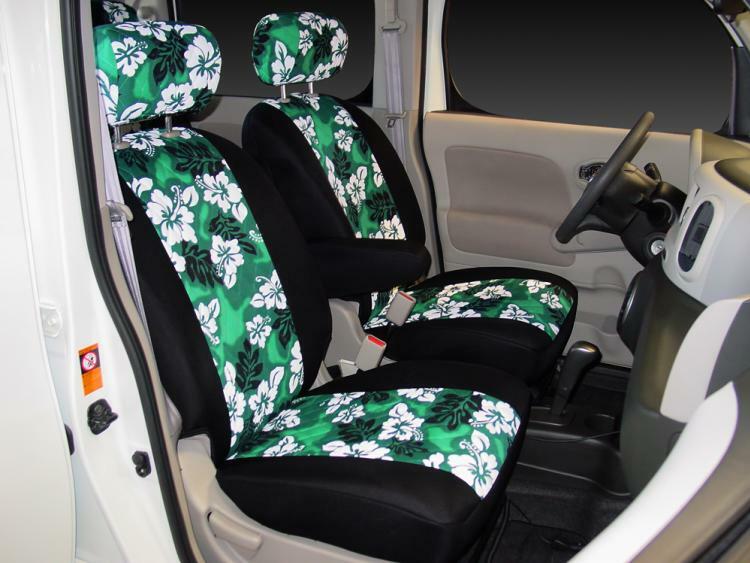 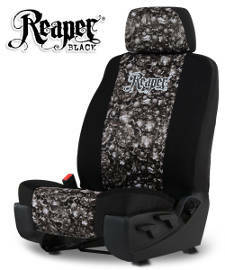 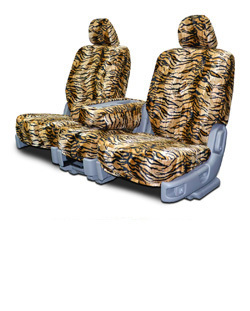 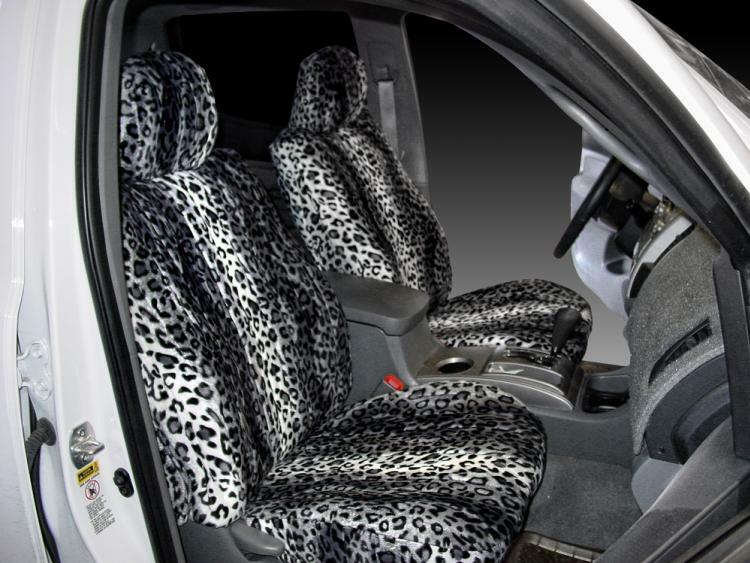 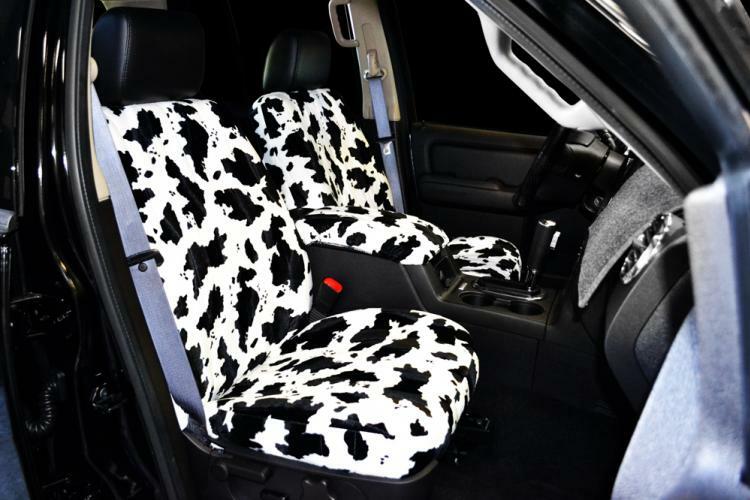 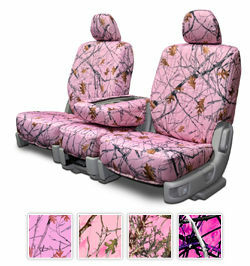 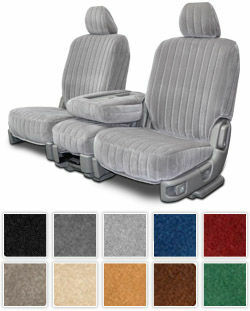 We have the widest selection of Buick Apollo seat covers online. 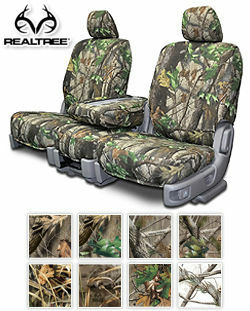 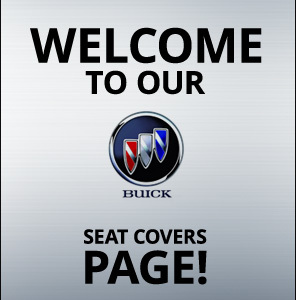 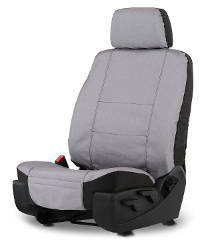 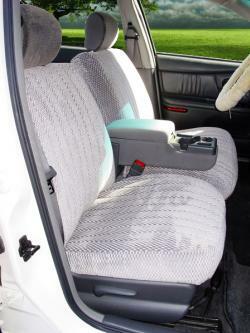 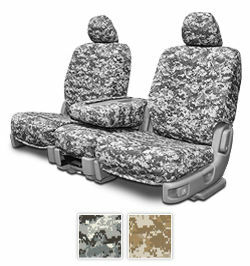 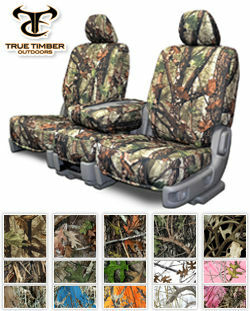 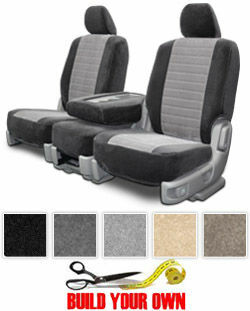 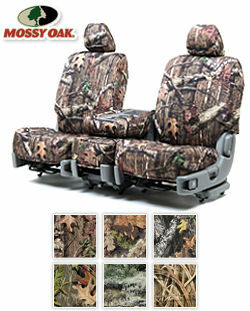 Your vehicle's seats take a lot of punishment, with kids, pets, carpools and general wear, a Buick seat cover is a must. 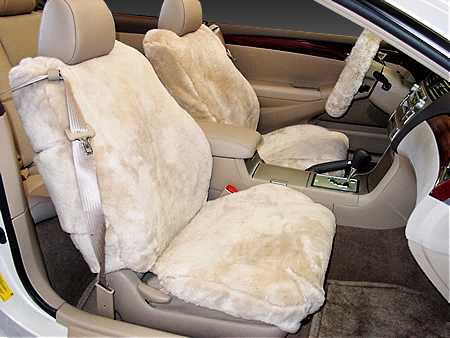 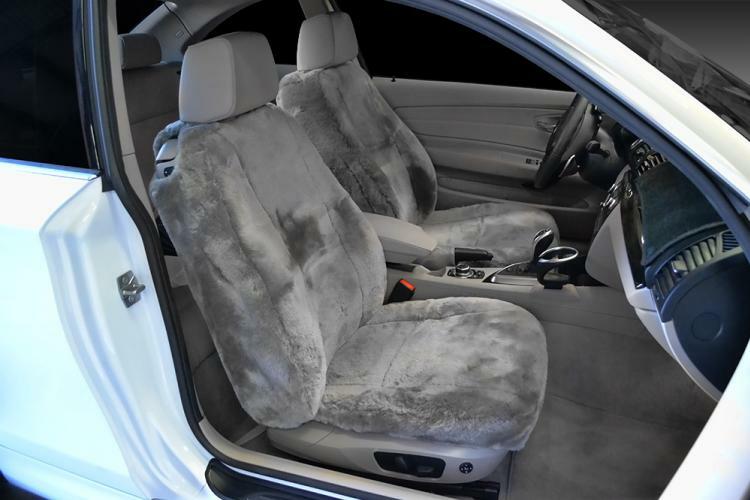 Out of OEM or upholstery style fabrics, we manufacture some very popular Buick Apollo seat covers like the Scottsdale seat cover, the Madrid seat cover, and the Regal cover. 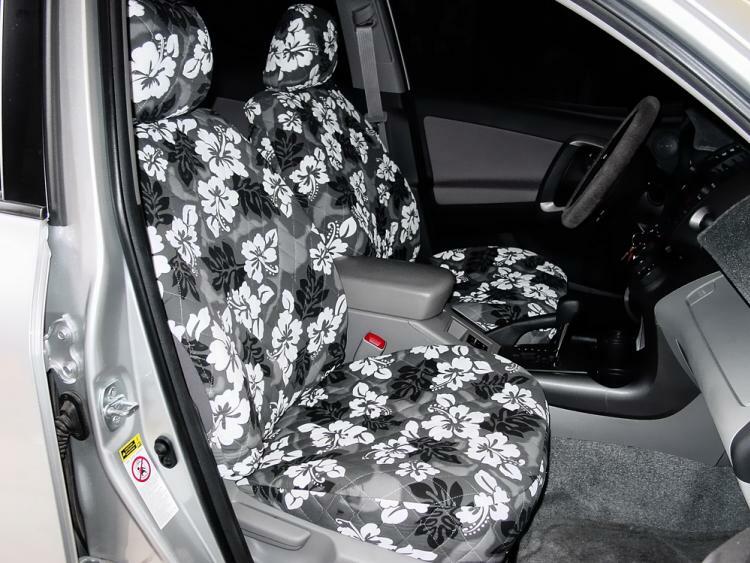 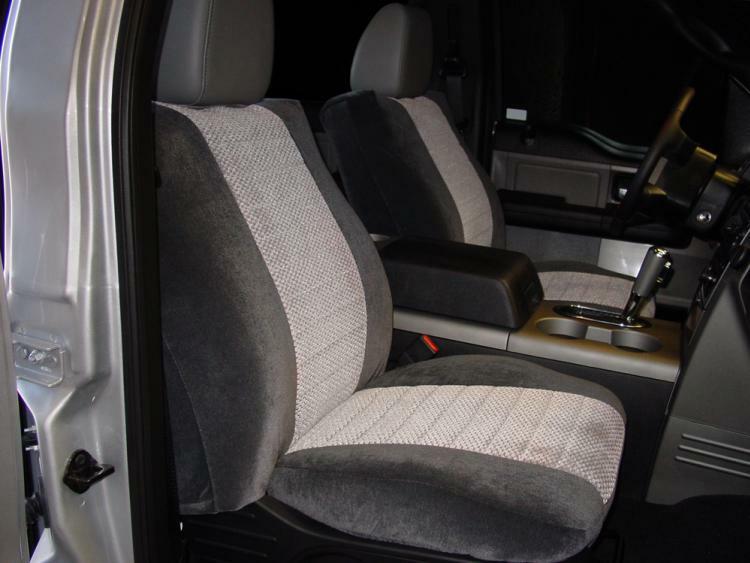 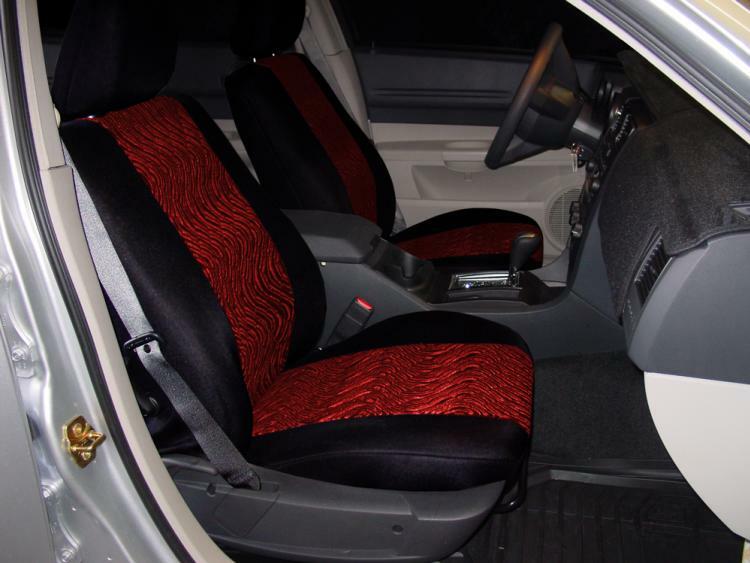 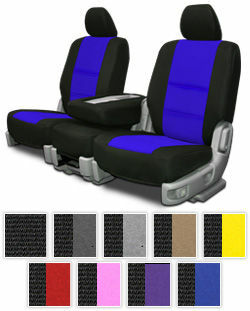 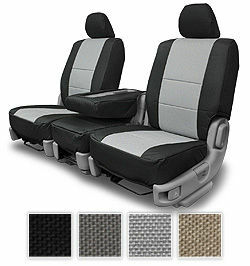 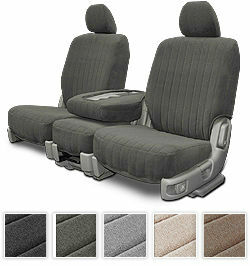 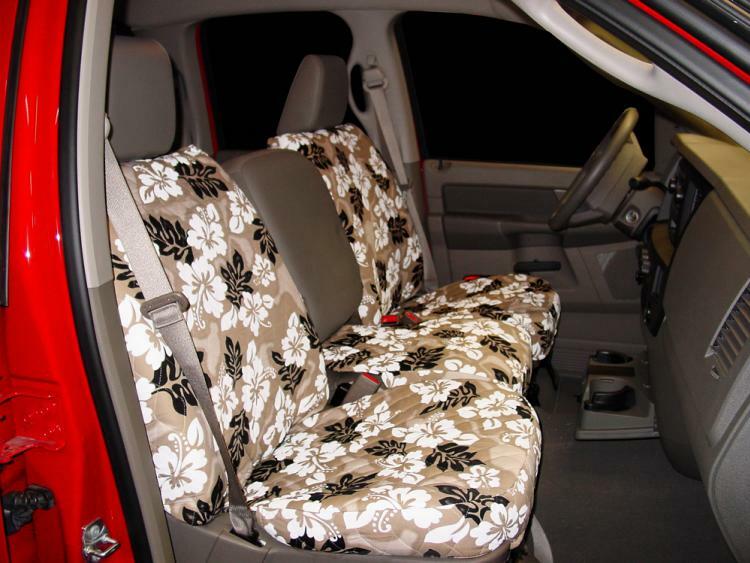 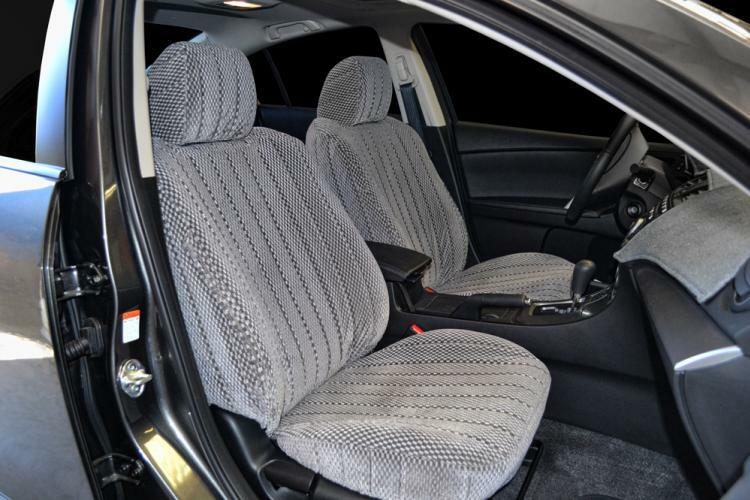 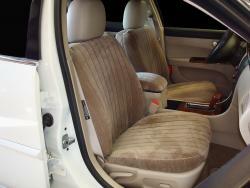 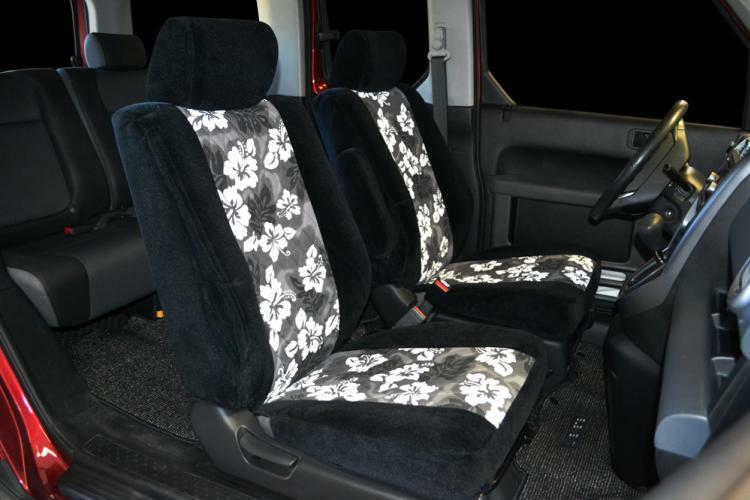 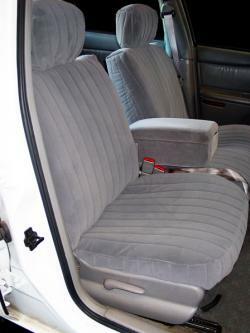 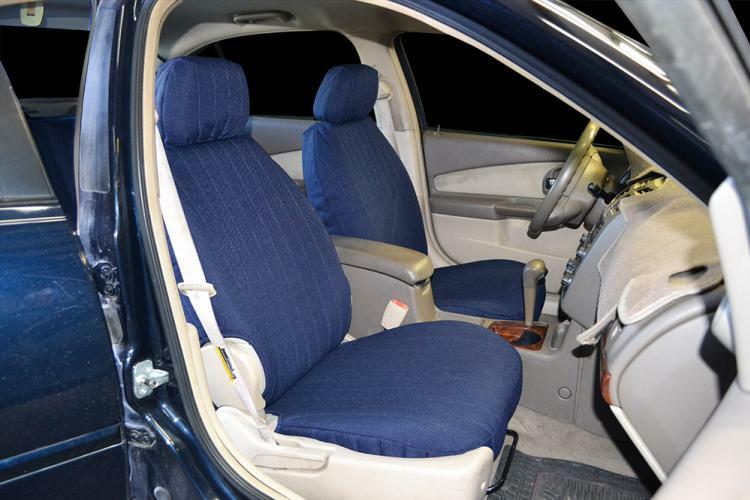 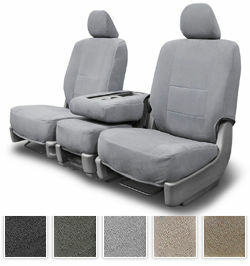 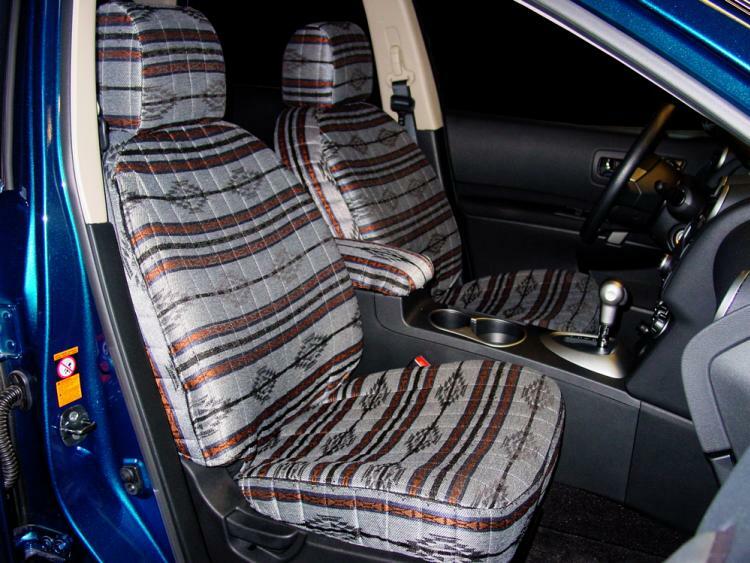 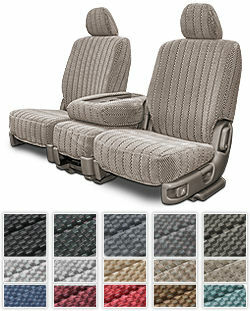 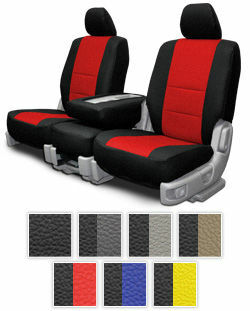 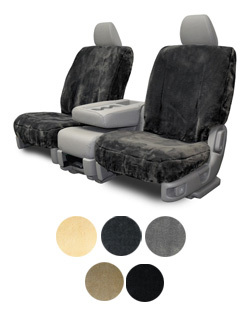 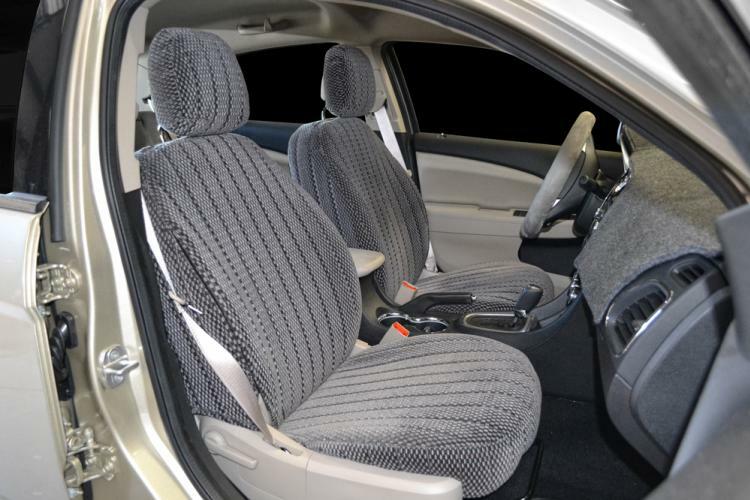 Our two tone seat covers give a classy look to your Buick. 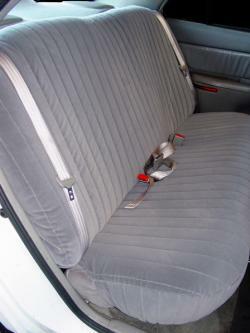 The interior of the Buick Apollo looked best off the showroom floor, but its easy to restore that great look with a new seat cover from seat cover unlimited.